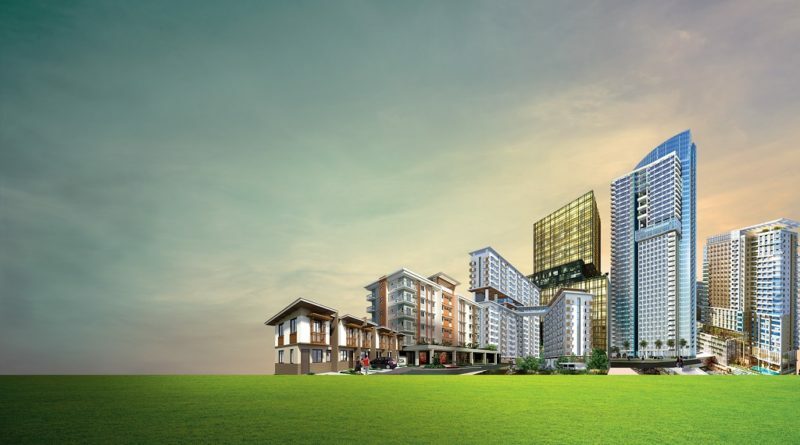 Cebu Landmasters Inc. (PSE: CLI) is set to hit PhP5.3 billion year-end target revenue, 35% higher than last year’s, and invest PhP8.8 billion capex for land acquisition and project development this year. CLI hit a record high 2017 financial performance and surpassed targets with PhP3.93 billion in revenue and NIAT at PhP1.3 billion, both up by 66% year-on-year. With reservation sales expected to rise by 53% to P7 billion, net income after tax is projected at PhP1.7 billion in 2018 or 31% more than last year’s. The company’s solid balance sheet is positioned to support further expansion in Visayas and Mindanao, banking on PhP12.67 billion worth of total assets, up from PhP11.5 billion in 2017.
the municipality of Panglao in Bohol and the VisMin cities of General Santos, Butuan, Ormoc, and Roxas. By the first half of 2018, CLI would have fully utilized the PhP2.02 billion in net listing proceeds for key land acquisitions and joint venture investments. Its landbank has expanded to 1,031,509 square meters, or a 64% more than at the start of the company’s initial public offering this time last year. During the annual meeting, CLI also assured investors that it continues to enhance shareholder value. The company launched a P250-million share buy-back program to be spent within two years and even declared P0.15 per share cash dividend, paid on April 23. The developer has also applied for corporate notes issuance at PhP5 billion which was given PRS Aa rating by debt watcher Philippine Ratings Services Corp. This is the second highest level in its credit rating scale. CLI has been recognized as the leading local housing developer in the VisMin provinces for both horizontal and vertical projects in a 2017 market study conducted by Santos Knight Frank (formerly a CBRE franchise).